From 300 s.f. to 30,000 s.f. Whether you need a small, one-person office or a corporate HQ, we've got the space. Premier location near interstates and the CBD makes our storage and warehouse space ideal. Over 130,000 cars pass by Water Tower Square every day making for excellent retail opportunities. Located at the foot of the Second Street Bridge in Jeffersonville, IN, Water Tower Square is only 2 minutes from downtown Louisville, KY, 10 minutes from the Airport and the UPS International Air Hub, and only 2-5 minutes from I-65, I-71, and I-64. Originally built in the 1880's, the property that is now known as Water Tower Square has a long and storied history in the community. 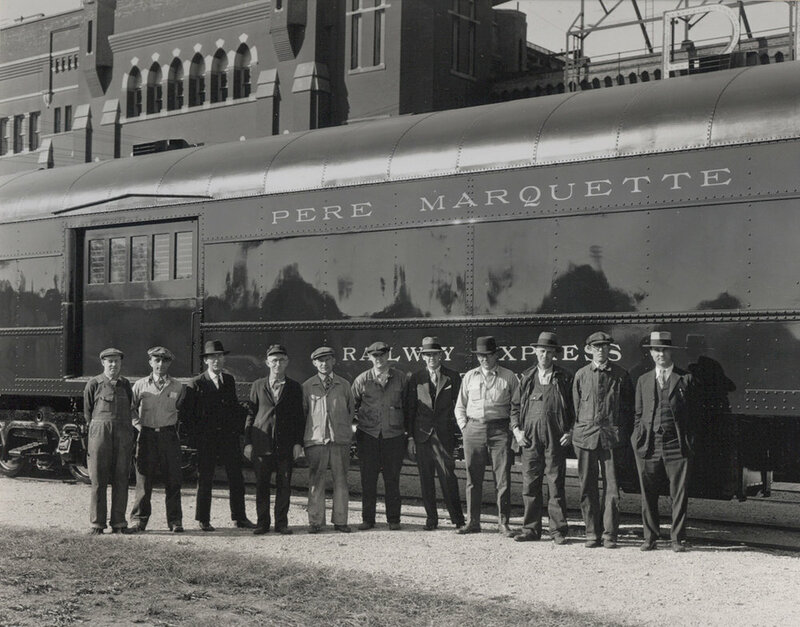 Their original use as a passenger rail car manufacturing facility makes the historical structures a truly unique environment for business.